The Southeast Farallon Islands 30 Miles West Of San Francisco... Stock Photo, Picture And Royalty Free Image. Image 80890167. 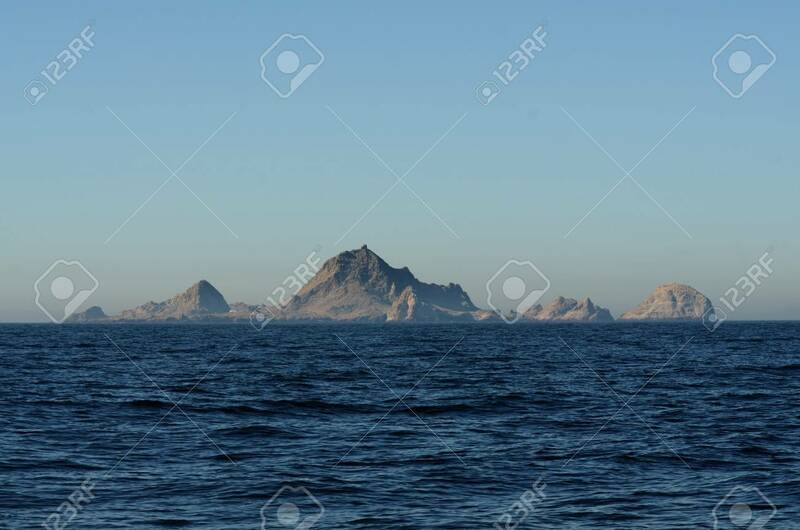 Stock Photo - The Southeast Farallon islands 30 miles west of San Francisco. A Federal Wildlife Refuge home to a large bird population, seals, and sea lions. The Southeast Farallon islands 30 miles west of San Francisco. A Federal Wildlife Refuge home to a large bird population, seals, and sea lions.